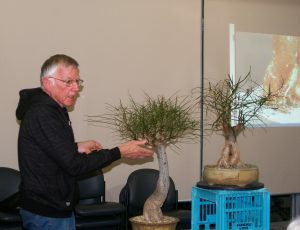 This was a fascinating presentation by Myles Higgins on some of his experience with several species of Brachychiton. 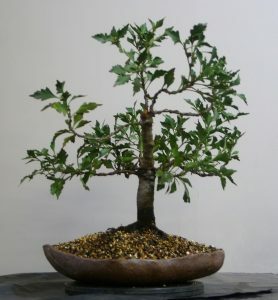 Myles’ keen interest was stimulated some years ago when he spotted Queensland Bottle Trees in the wild on one of his cycling trips around the country, and he has fed that interest since then with collection and experimentation with a number of different species. 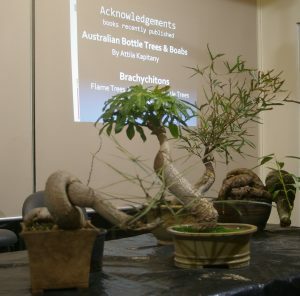 The presentation on the night covered, in particular, experience with the Queensland Bottle Tree (Brachychiton rupestris), the Illawarra Flame Tree (B. acerifolius), and some of the Kurrajongs (a name which is attached to several different species), including the Dwarf Kurrajong (B. bidwillii). 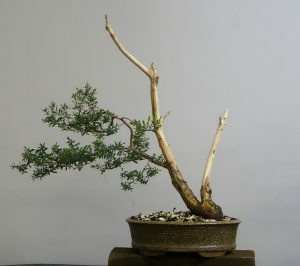 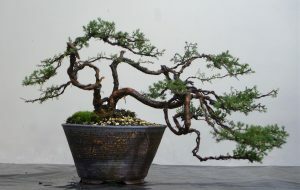 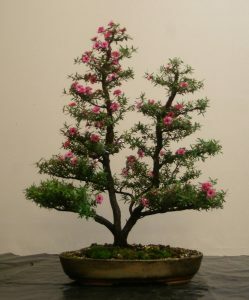 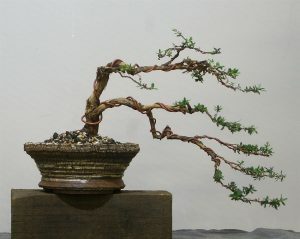 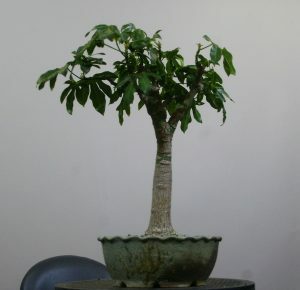 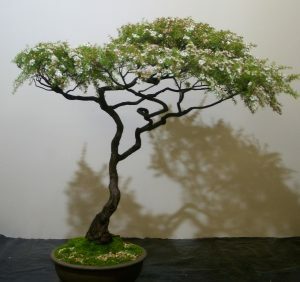 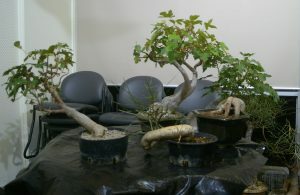 Myles described his searches for plants of various species, and discussed root pruning / root management challenges, finding the best places for pruning and especially shortening of straight trunks to encourage better branching, defoliation for some species, and the best sealers for the major cuts required on roots, trunks and branches of trees which have a substantial water component within the fibres.